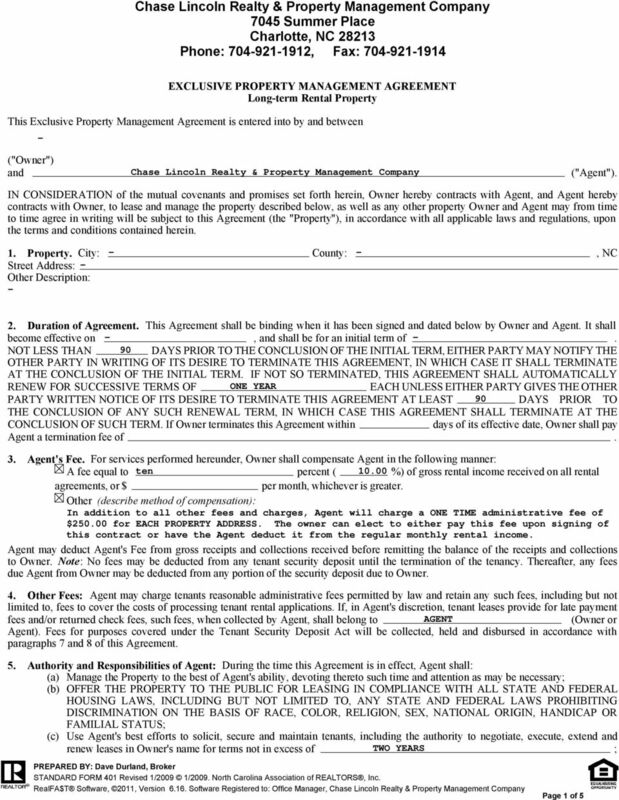 Download "Chase Lincoln Realty & Property Management Company 7045 Summer Place Charlotte, NC 28213 Phone: 704-921-1912, Fax: 704-921-1914"
This Exclusive Property Management Agreement is entered into by and between, ("Owner") and Executive Home Management, LLC.("Agent"). 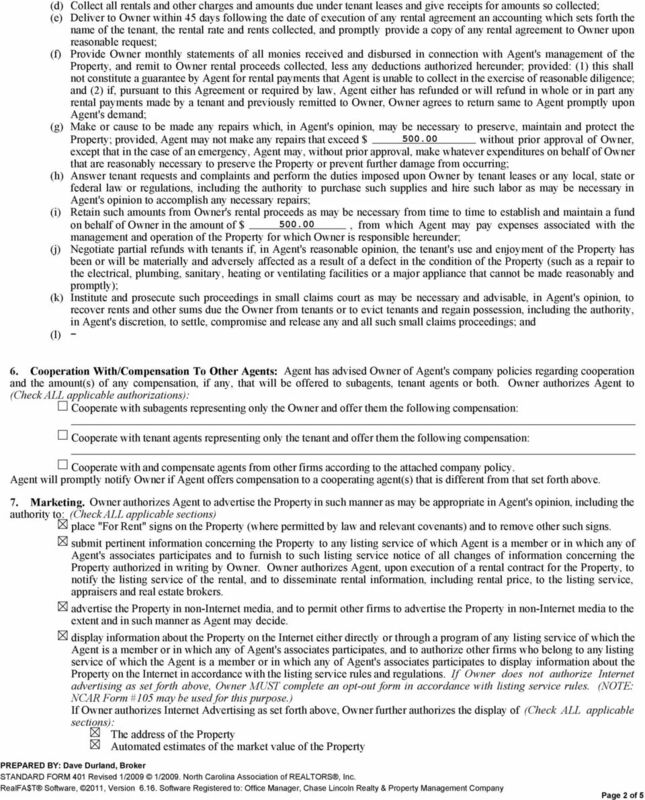 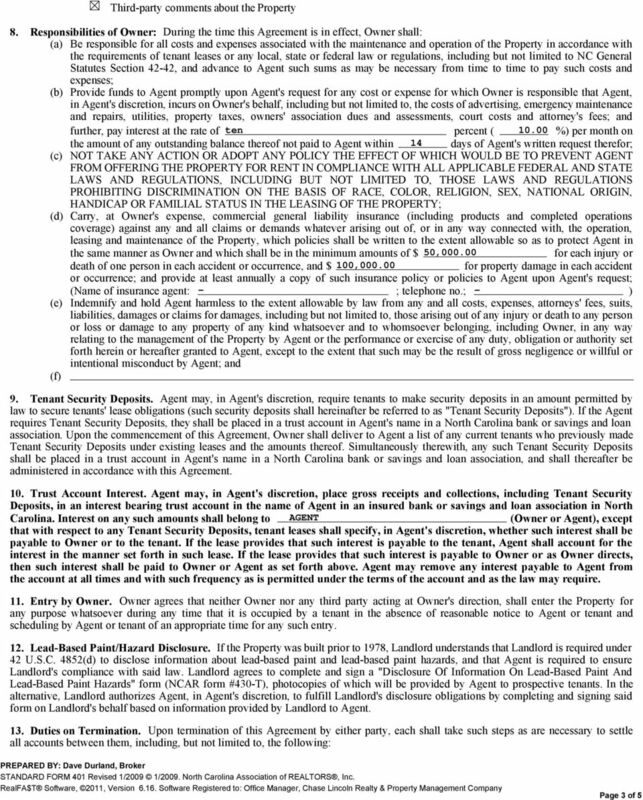 This agreement ( Agreement ) made by and between (owner name) hereinafter called the OWNER, and RMG REALTY, INC., hereinafter called the AGENT. 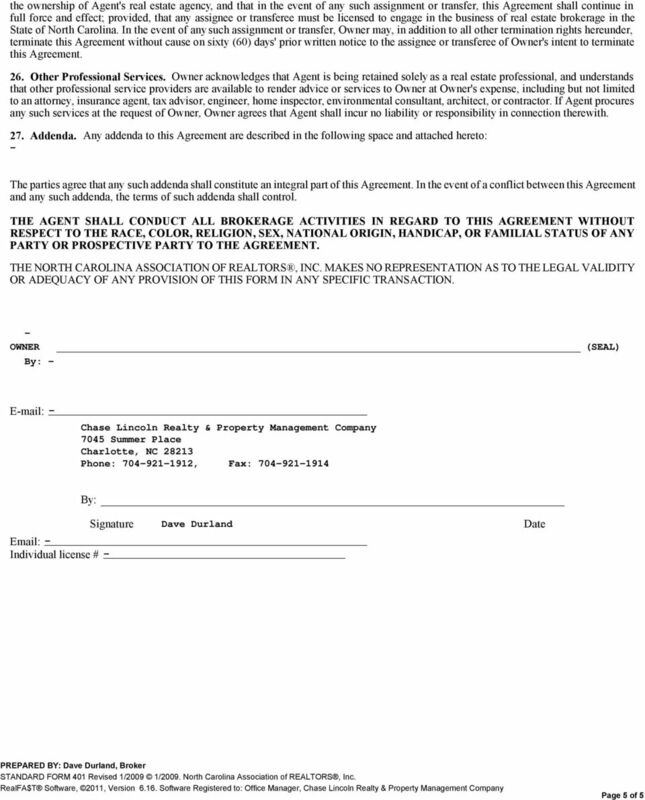 THIS IS A LEGALLY BINDING AGREEMENT. 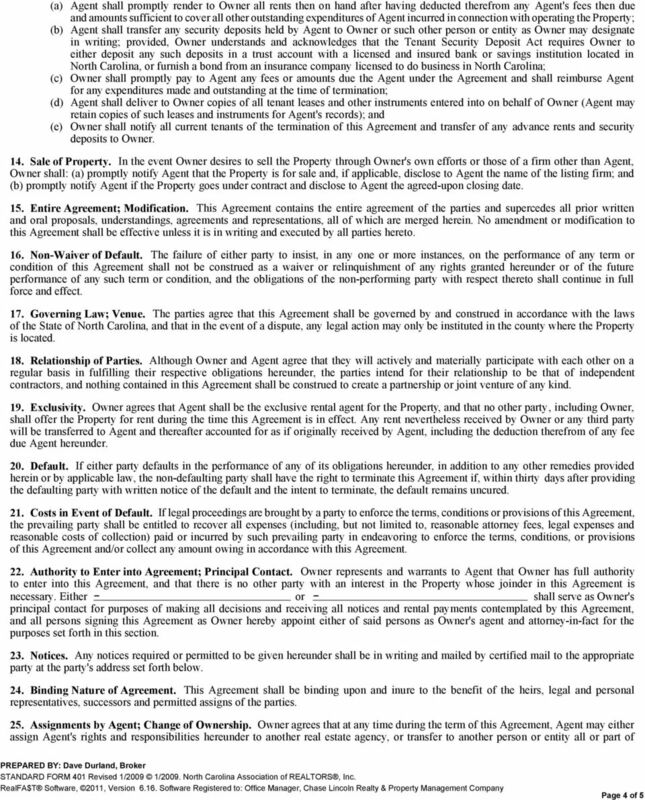 IF NOT UNDERSTOOD, SEEK LEGAL ADVICE.